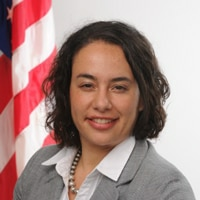 Liz Palena Hall is the Long-Term and Post-Acute Care (LTPAC) Coordinator in the Office of Policy at the Office of the National Coordinator for Health Information Technology (ONC). In this role, Liz is leading efforts to advance health IT adoption and interoperability across the care continuum, including health information exchange between acute care, post-acute care, community based services and with patients and caregivers. Liz’s career in healthcare and information technology extends over 20 years and includes work in a variety of healthcare and academic settings as a registered nurse, clinical informaticist, and educator.